Some families just inspire us!! 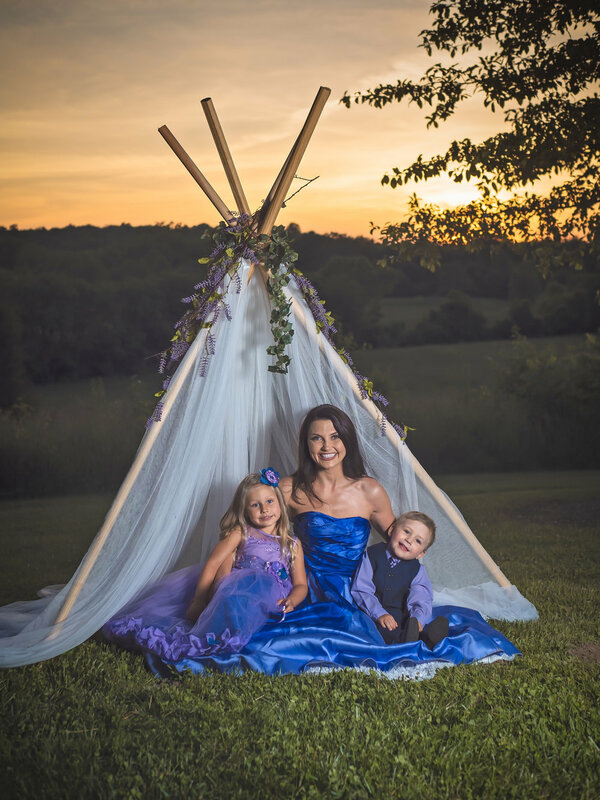 The truth is, telling your family's love story is what makes our job the best job in the world! We know it's not easy rounding everyone up for a session. Getting ready can be a real pain. In the end though, it's worth the craziness when you get your images back and they look like this! 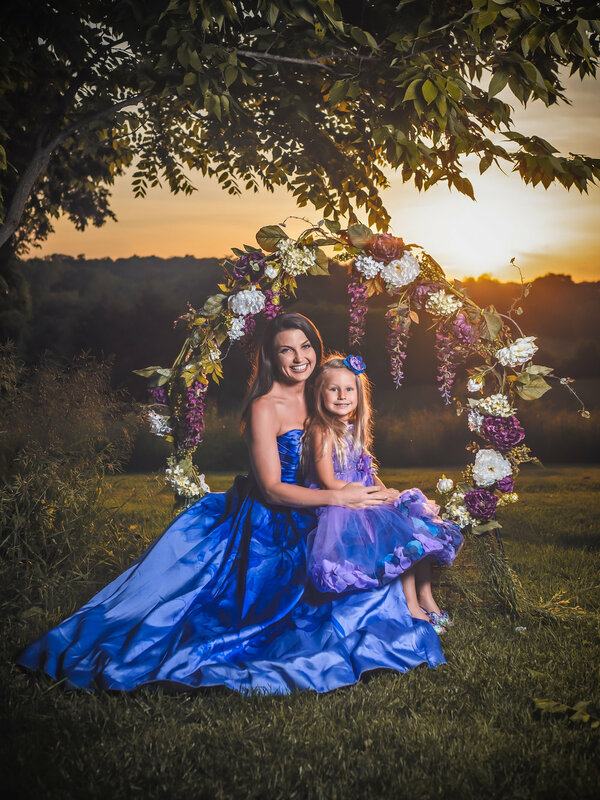 We're the luckiest to live in Cincinnati, Ohio where photographers are welcomed in local parks to photograph families, children, babies and even weddings. 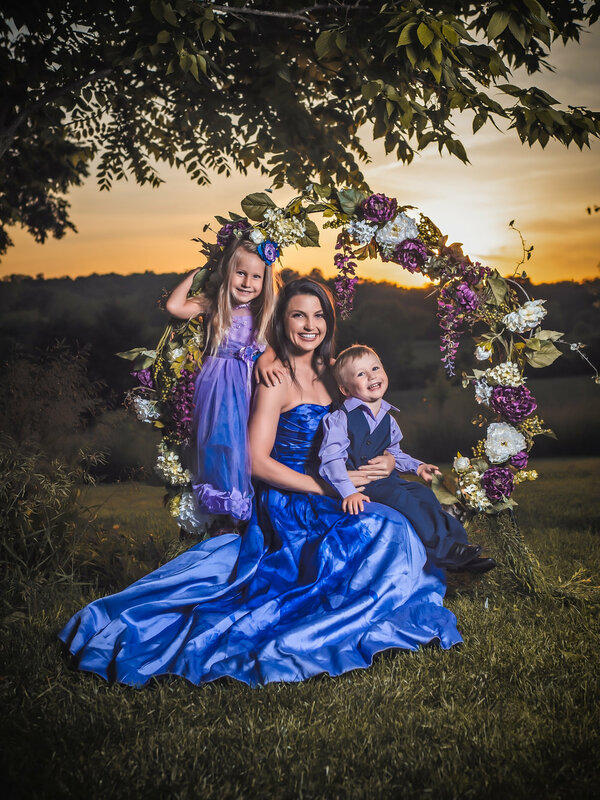 Glenwood Gardens will always be one of our favorite sunset locations because it seems the sun just sinks down so perfectly into the wildflower field and the tree tops. 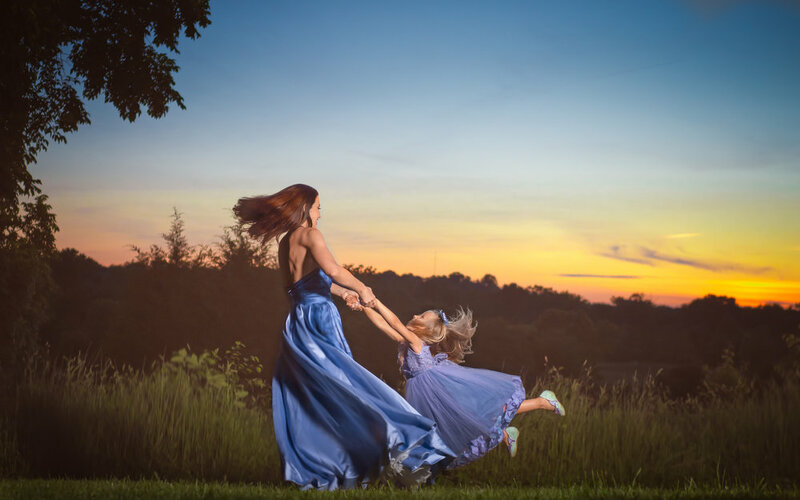 Timing is a huge key with our sunset shoots and making sure that we arrive with enough time and also balancing the length of time toddlers can enjoy the experience is always critical! 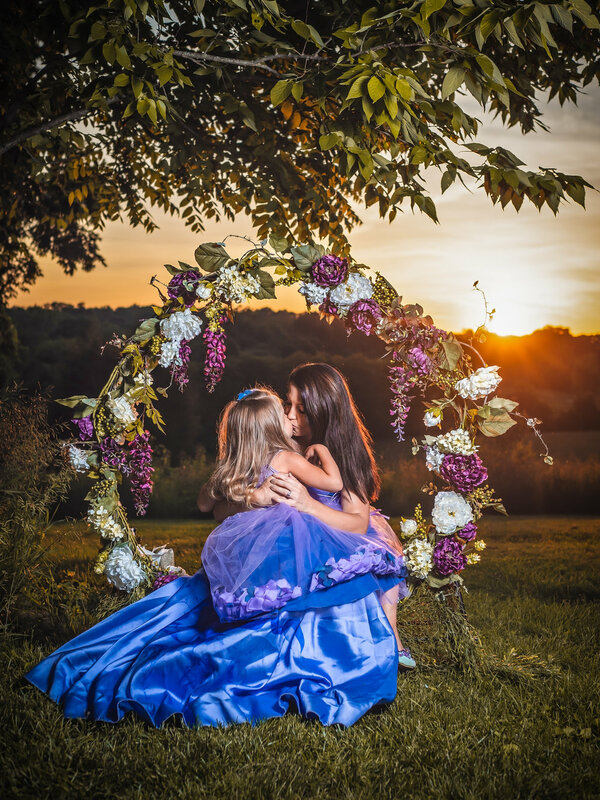 Interested in a sunset shoot with your family? Give us a call at 513-503-5457 and ask for Tony or Tracie.